For a few months my son saved all his money so he could buy a Mystery Skateboard. Apparently they are "the coolest thing ever". Designed for the most serious of skateboarders, they are made to withstand some of the toughest tricks. Every part of the skateboard can be customised so each board ends up being unique to its rider. The decks come in various size, colours and prints and you have a choice of either a full deck type or a cruiser. Novice riders may find it easier to buy pre-assembled completes until they get used to their boards. It is also a good idea to choose your board according to the width, rather than the length or wheelbase. 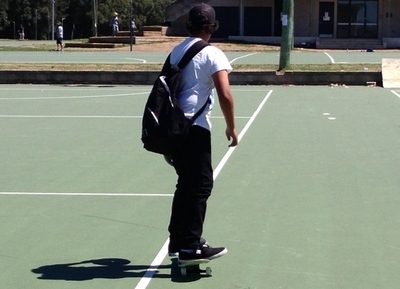 Micro decks are suitable for 5 year olds or younger, with shoe size 3 or smaller. Full size decks are for all skaters over the age of 13 with a shoe size of 9 or up. Skateboards Warehouse offers very helpful skateboard buying guides. Complete skateboards prices start around the $100 mark. Customised boards will cost you a little more. Mystery Skateboards are available from skateboarding stores and online shops such as Skateboards Warehouse. 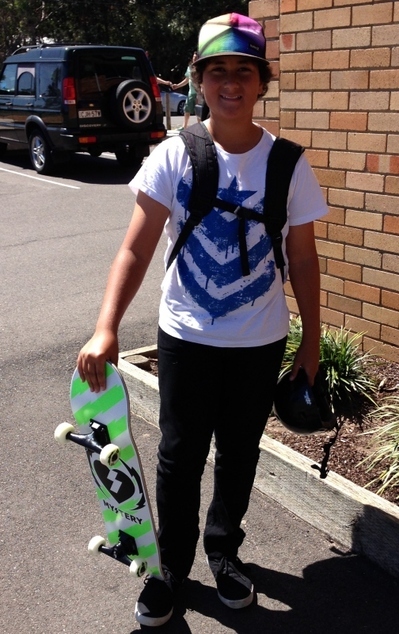 While buying a skateboards for your kids, don't forget the safety gear as well, especially a helmet.